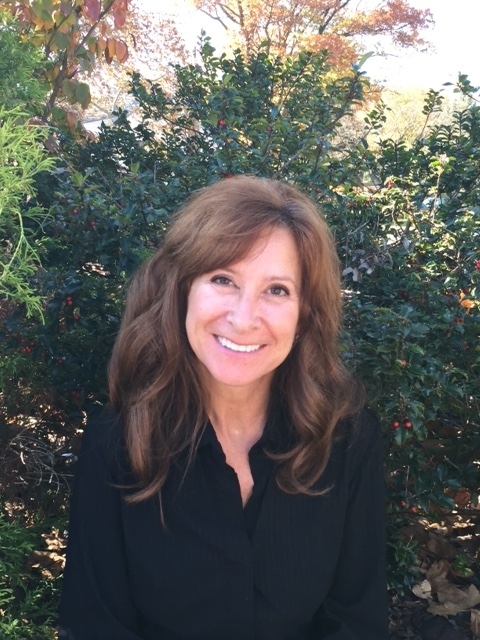 Susan is an expanded functions dental assistant graduating from Harcum College in Bryn Maur, Pa in 2000, allowing her to help create beautiful smiles. Susan enjoys helping and educating patients, hoping to make their dental visit as comfortable and relaxed as possible. In her spare time she enjoys hiking, biking, reading and spending time with family and friends.